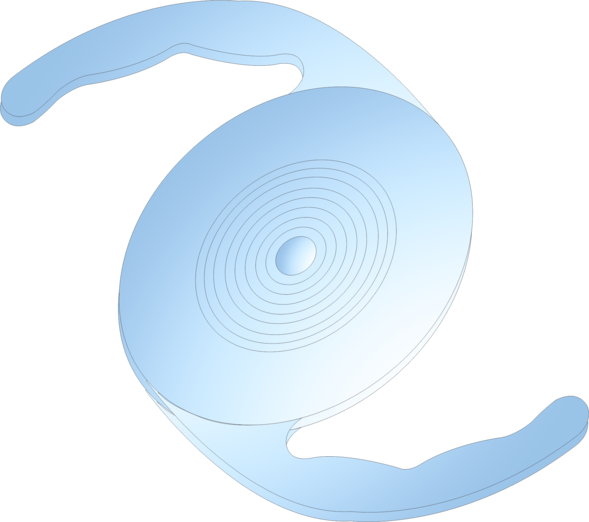 Trillium Medivision is a Canadian based manufacturer of the intraocular lens. Our lenses are manufactured as per MDSAP and Health Canada Regulation. We also distribute surgical instruments, accessories, and adjuncts related to Ophthalmology procedures.